Camera Raw, Lightroom Classic CC and Lightroom CC have all had an update in Adobe's latest upgrade. 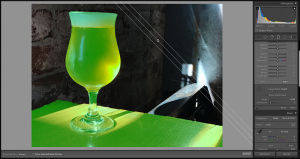 Adobe has updated Adobe Camera Raw to version 11.2 to add a new feature which is designed to enhance detail in photos. Camera support has been updated to include Olympus, Sony and Nikon's latest cameras. 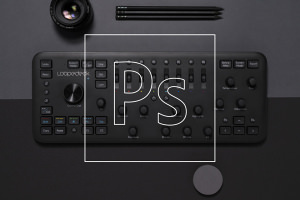 New Adobe Photoshop editing functionalities have been added to the Loupedeck+ so Photoshop fans will be able to edit images even quicker. The December 2018 update for Lightroom Classic CC brings performance enhancements, photo merge improvements and a few new features to the popular photo management and editing software. 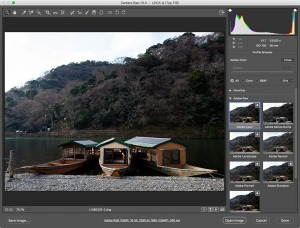 Lightroom CC and Lightroom Classic have been updated with improved features and some new tools. 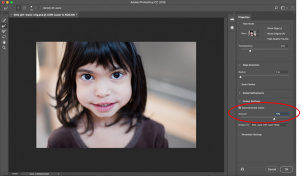 Adobe has updated its Content-Aware Fill Tool in Photoshop CC, plus user feedback means new tools have been added or old ones have been improved. 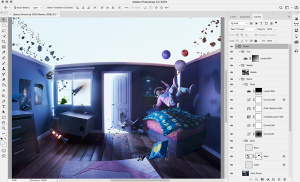 The real, full-working version of Photoshop CC is coming to the iPad with Layers and all of the other features you expect to find in the image editing software. 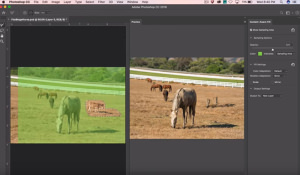 The Content-Aware Fill Tool in Photoshop is getting its own workspace and tools. 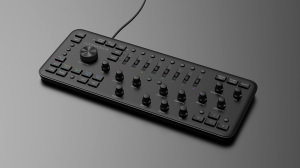 The next generation of the Loupedeck is built better and has more customisation options. 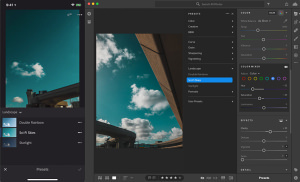 Adobe Lightroom CC users can now access any preset on all of their devices and Lightroom Classic, as well as Mobile users, get new updates. 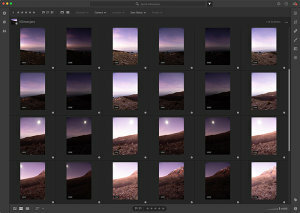 To help photographers save time, Adobe has added quite a few updates to profiles in Lightroom & Camera Raw. 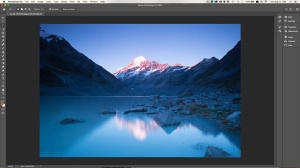 Adobe has released an update for Photoshop CC which brings a new selection tool to Photoshop users.